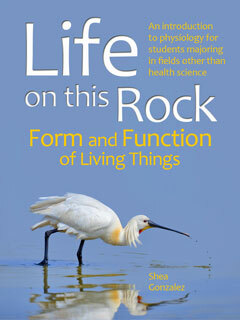 "Students who get the print version of this book are surprised how heavy it is. The Trubook version is enhanced with videos and can be used offline on an iPad... you can highlight and annotate, check on your own learning and communicate with classmates!" 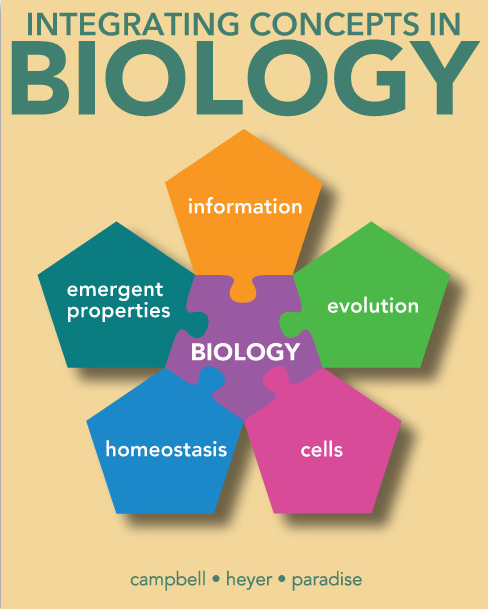 ​Biology is designed to cover the scope and sequence requirements of a typical two-semester biology course for science majors. 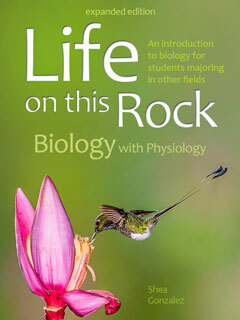 The text provides comprehensive coverage of foundational research and core biology concepts through an evolutionary lens. 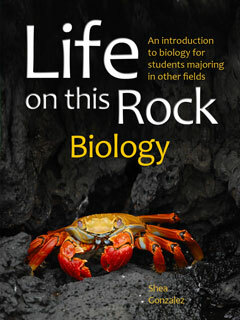 Biology includes rich features that engage students in scientific inquiry, highlight careers in the biological sciences, and offer everyday applications. The book also includes clicker questions to help students understand—and apply—key concepts. The text in this Trubook edition is identical to the OpenStax version. Our designers have enhanced the OpenStax version by adding high resolution images, additional videos, interactive student self-assessments, links to further research, and a dynamic one-click glossary. 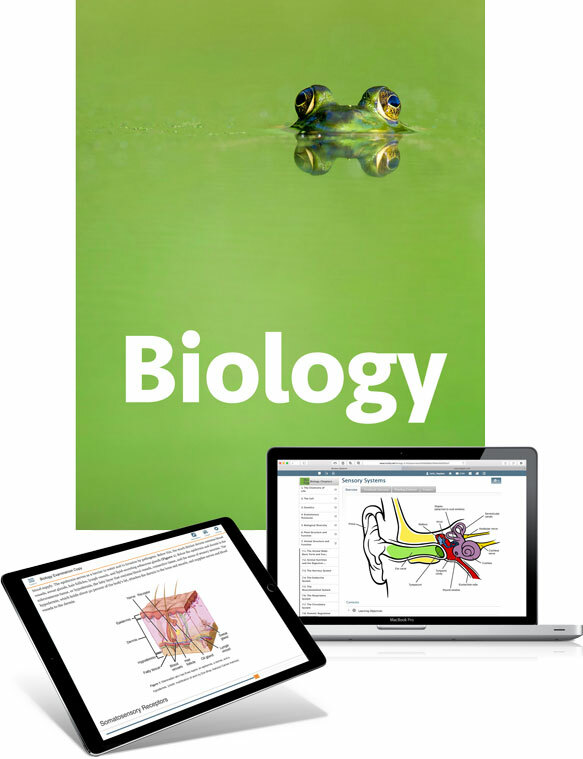 OpenStax Biology on the Trubook eLearning Platform enables instructors to customize the content, add additional resources, and manage their course materials, assignments, assessments and gradebook. Trubooks provides students with personalization tools such as bookmarking, highlighting, and annotation, along with the ability to do self-assessment, submit projects, take quizzes and exams, and communicate with their classmates and instructor. Use the tools built into the Trubooks platform to customize OpenStax Biology to meet the specific needs of your course, keep it relevant to local interests and in tune with world events as they happen. ​You may even mix and match chapters from different books to create a combination textbook. 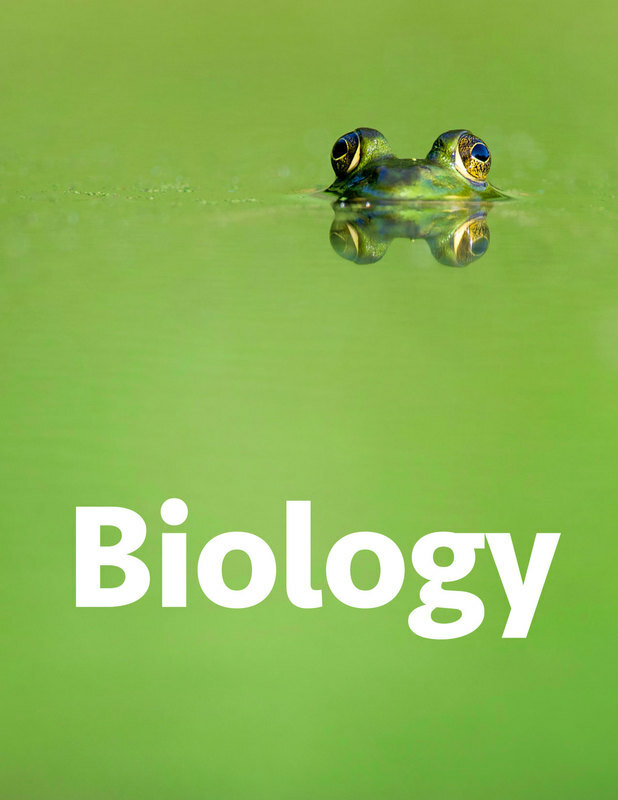 Many educators who have adopted the OpenStax Biology to keep costs down for their students have chosen to integrate a good portion of Integrating Concepts in Biology (ICB). 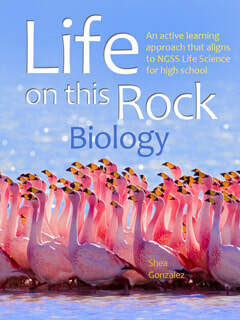 ICB is an exceptional textbook that was built on the core recommends of BIO2010 and Vision & Change. Students using ICB will learn core concepts and analytical skills simultaneously. They will be able to apply the process of science and understand the link between science and society. ICB also includes readily accessible Bio-Math Explorations. You and your students get access to the same authoring and content management tools available to all our authors and publishing partners. The resources you create can be seamlessly integrated into your coursebook(s) as needed for the classes you teach. They can also be made available for you to share with your colleagues or to be adopted by educators around the world who are using Trubooks in their classroom. ​All Trubooks, including OpenStax Biology can used offline with our Trunity Mobile App for iPad. The complete textbook can be loaded onto your device, or to save space individual modules can be downloaded as need. Of course, if you have internet access then it is all there. ​OpenStax College is a non-profit organization committed to improving student access to quality learning materials. 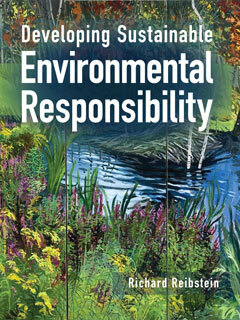 Textbook content produced by OpenStax College is licensed under a Creative Commons Attribution 3.o. The original version without Trunity enhancements and Trubooks functionality can be download for free at http://cnx.org/content/col11448/latest/.